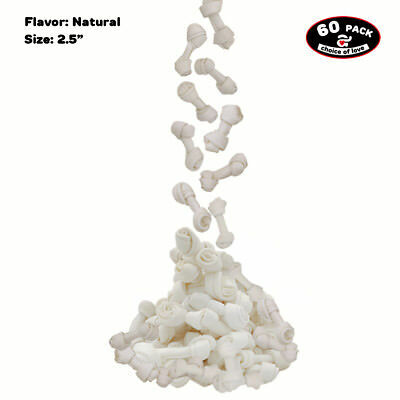 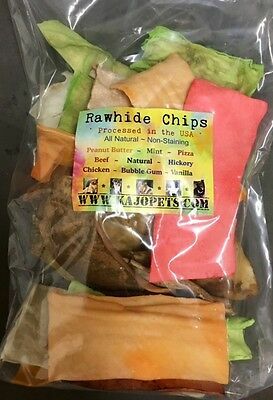 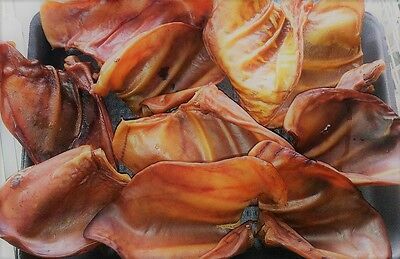 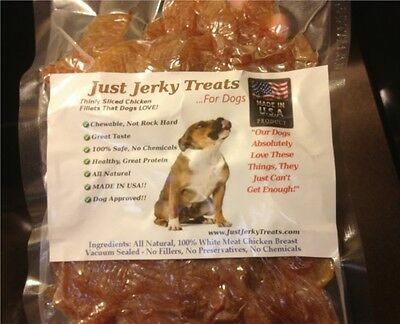 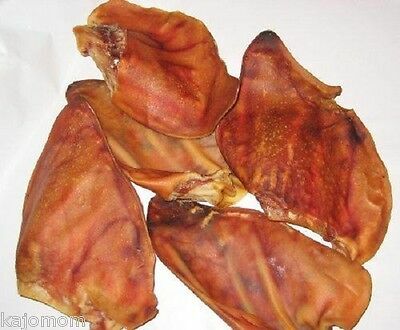 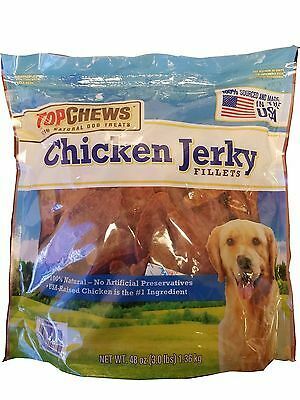 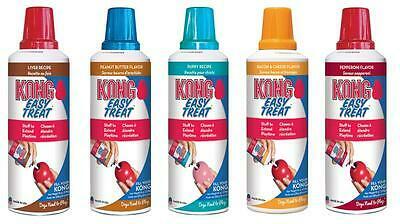 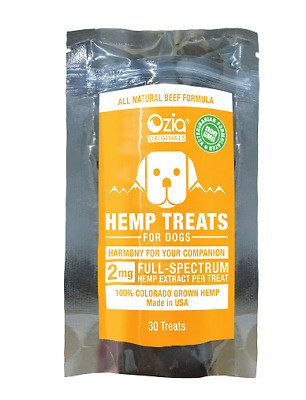 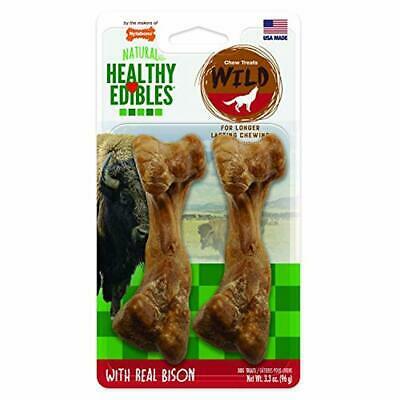 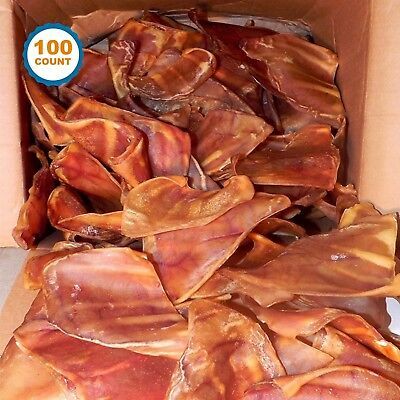 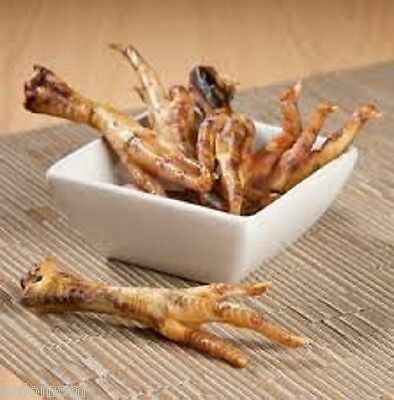 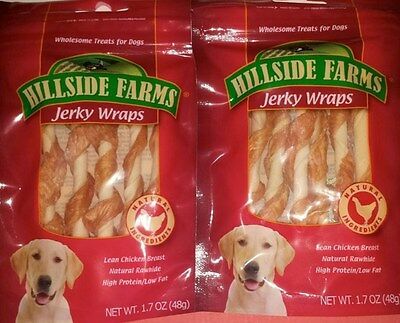 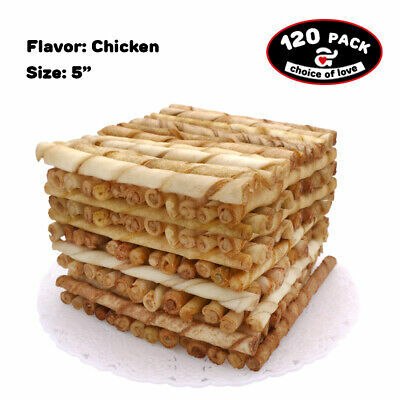 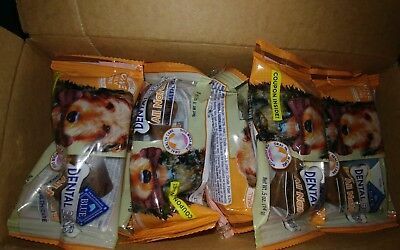 Natural Chicken Jerky Dog Treats - 100% Chicken, Made In USA, No Chemicals!! 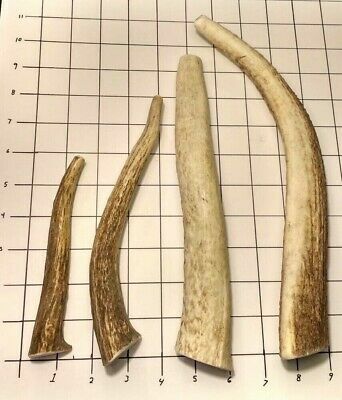 5 Pc. 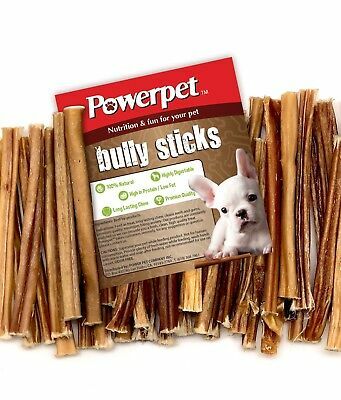 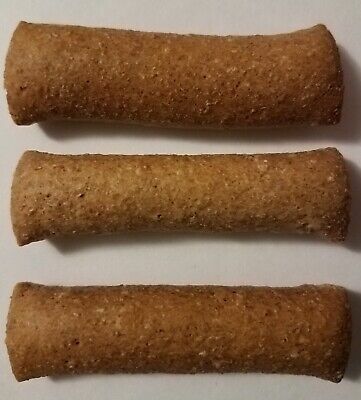 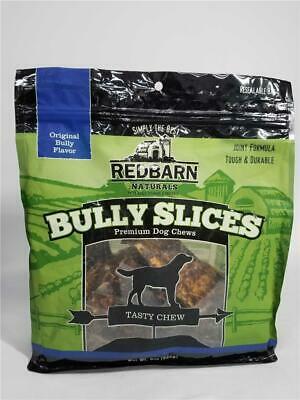 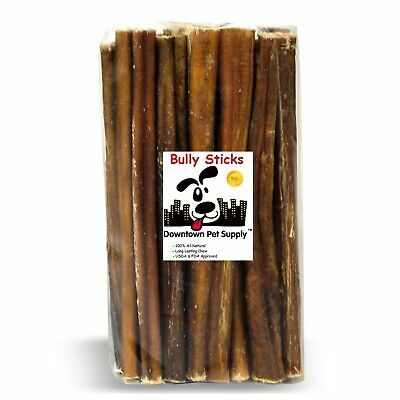 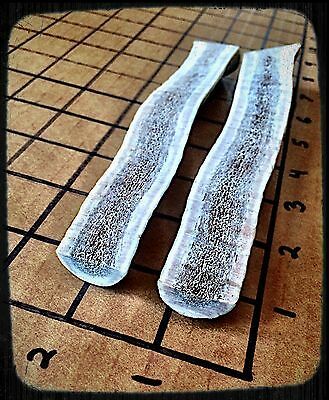 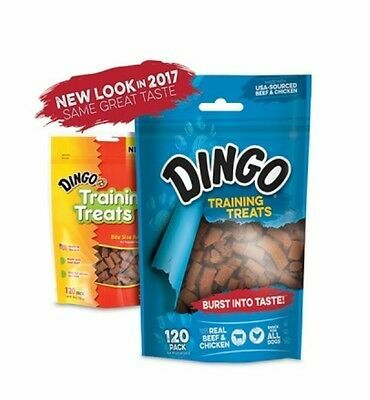 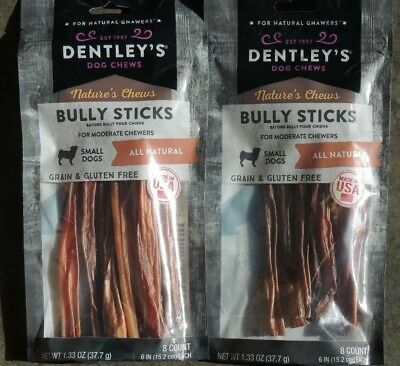 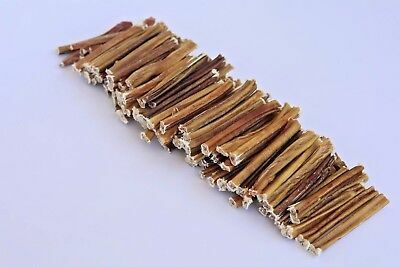 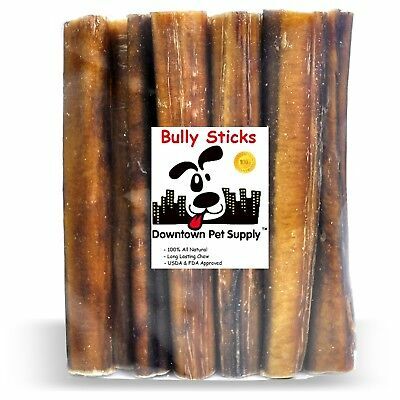 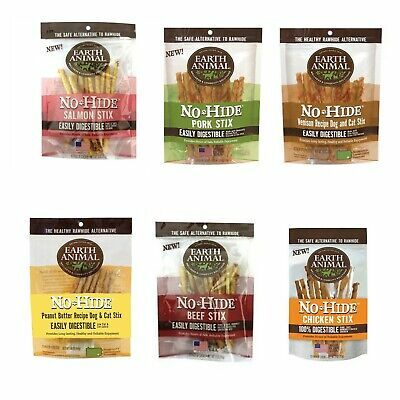 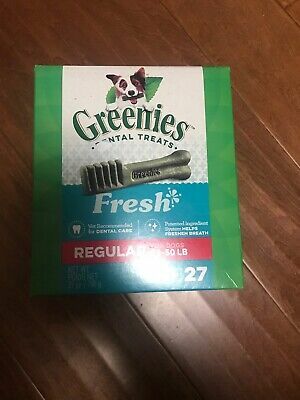 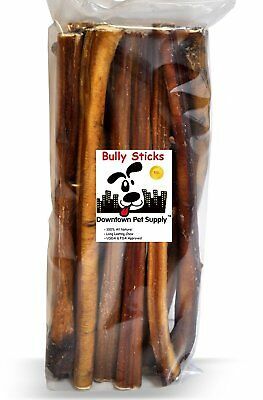 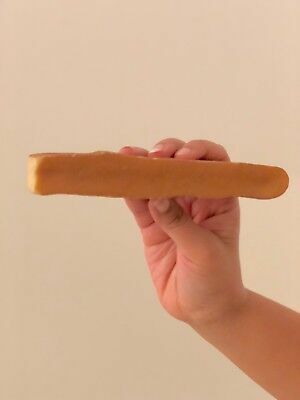 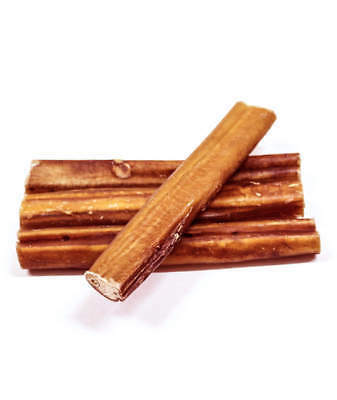 6 Inch Low Odor Natural Bully Sticks! 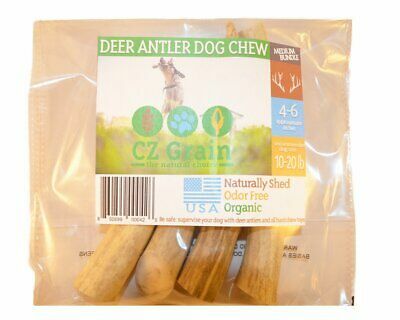 Delicious Chew! 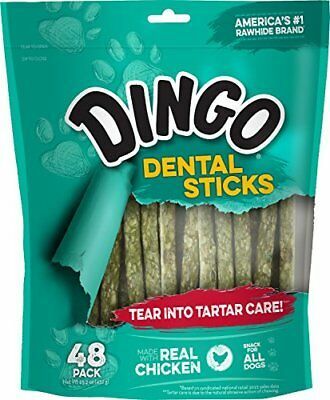 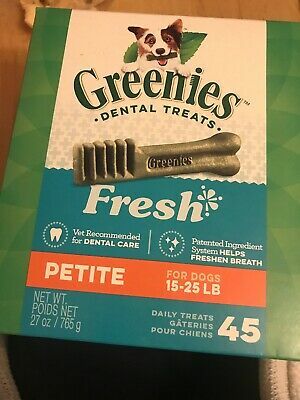 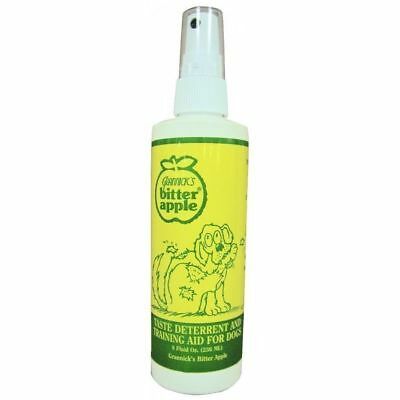 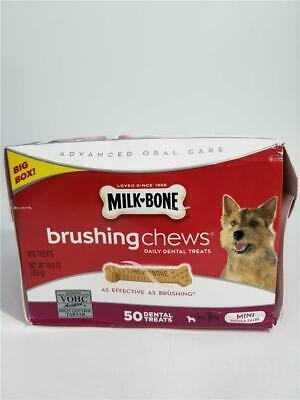 Good For Teeth! 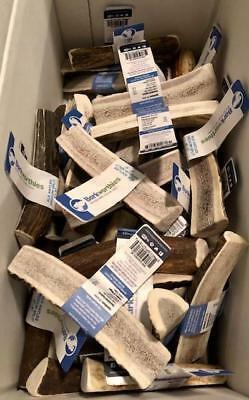 DEER ANTLER DOG CHEW - THREE (3) Piece LARGE ANTLER CHEWS for dogs GREAT VALUE! 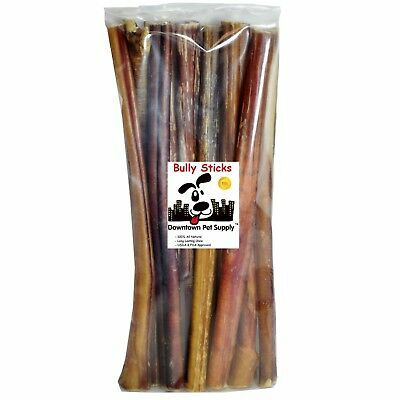 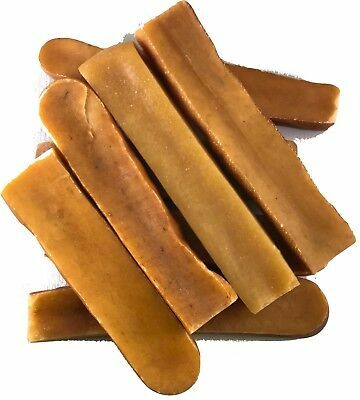 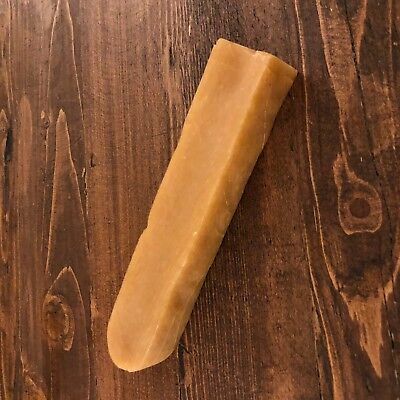 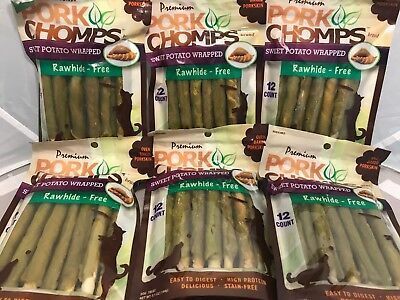 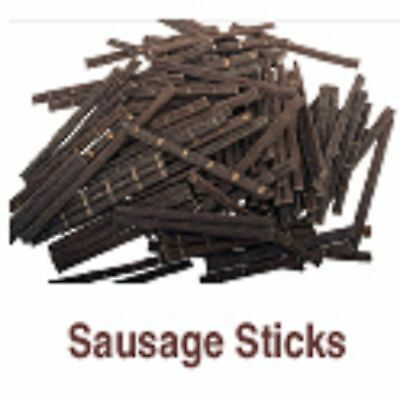 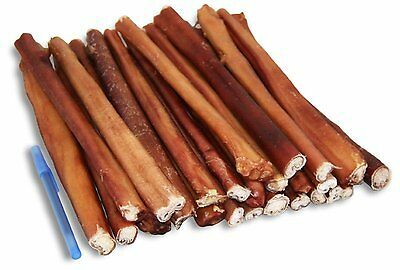 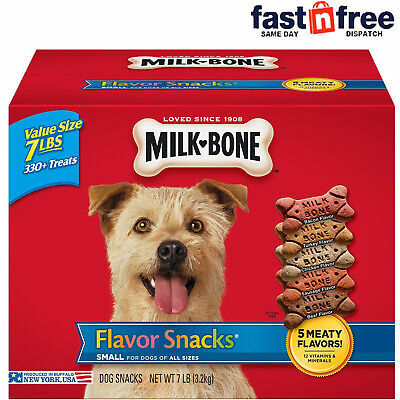 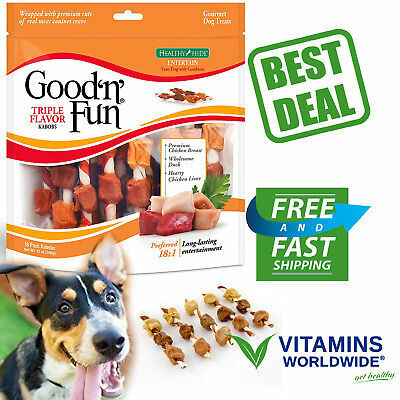 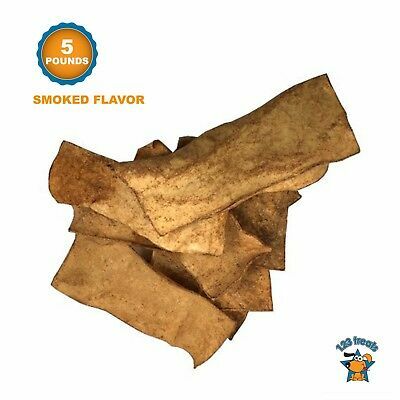 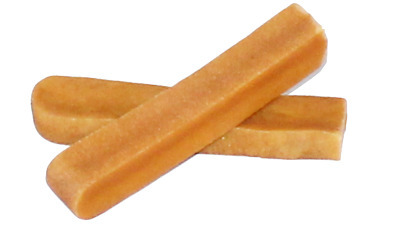 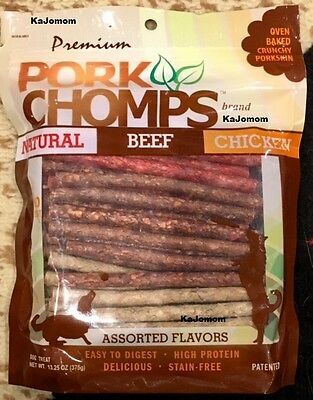 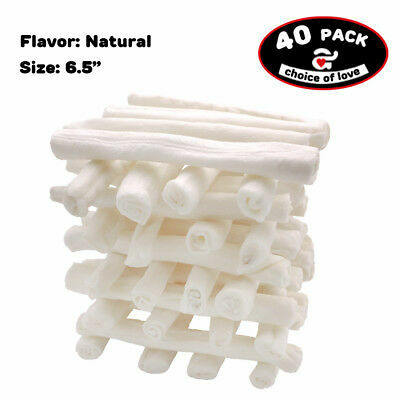 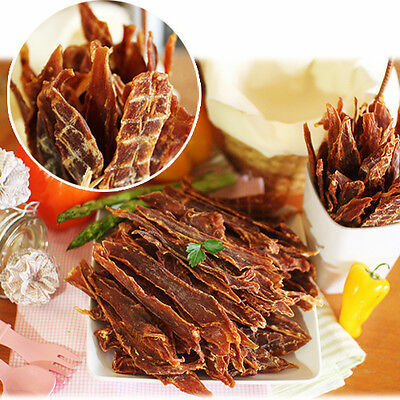 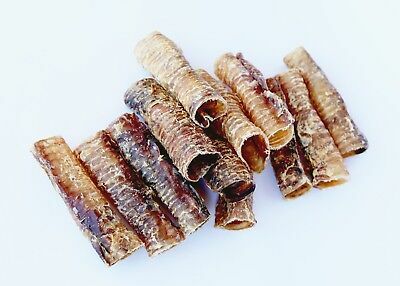 Pork Chomps 12 Pack Sweet Potato Meat Sticks Dog Treats Rawhide & Stain Free 5"
Bully Sticks. 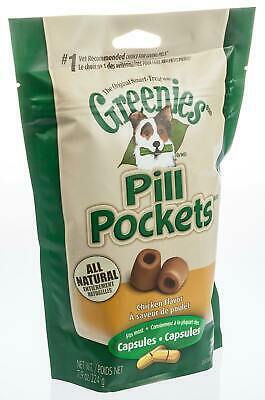 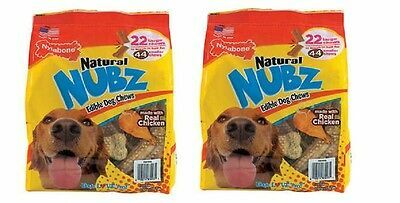 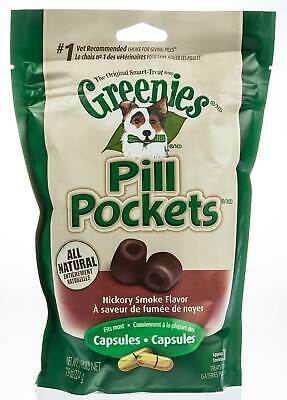 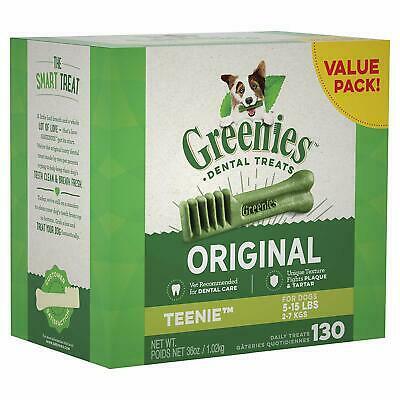 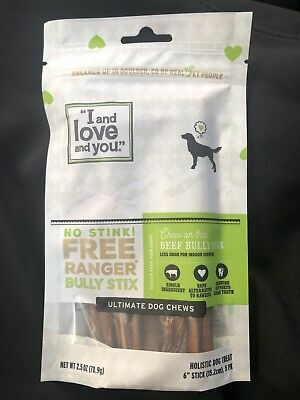 I and love and You, Natural Dog Chews, No Stink! 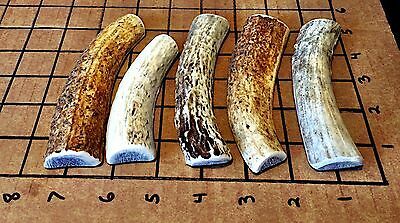 Free Range Beef. 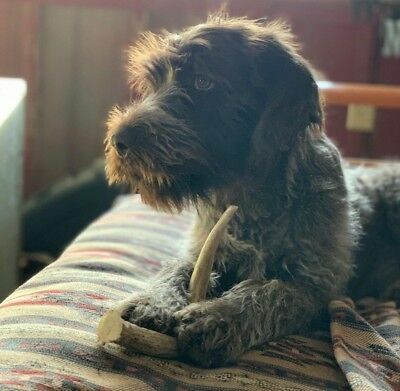 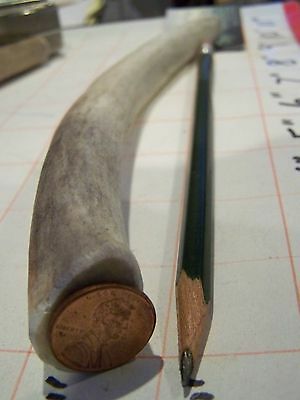 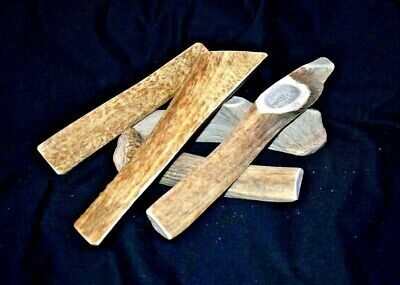 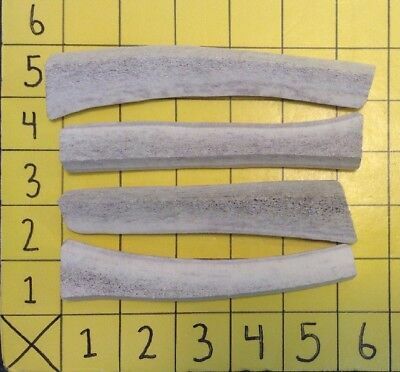 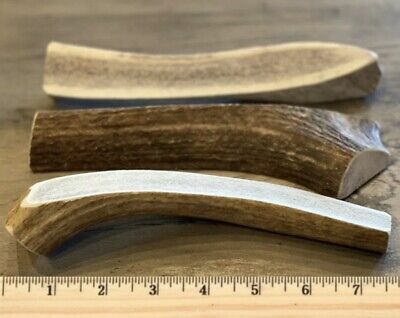 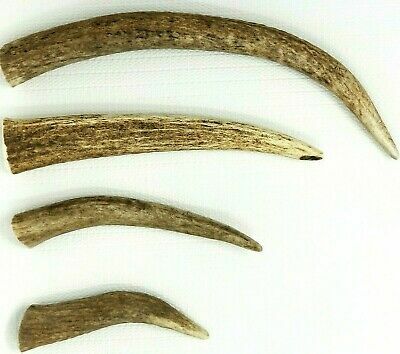 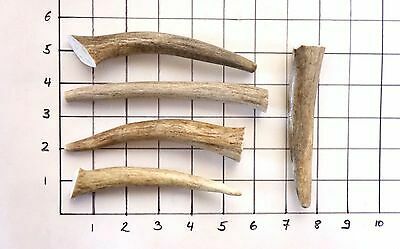 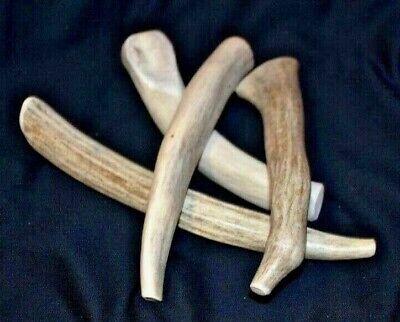 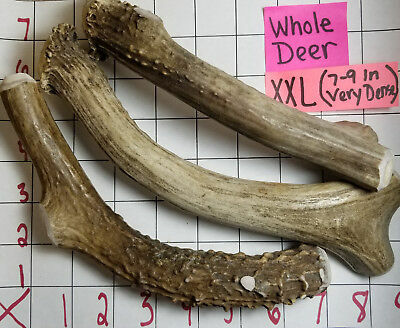 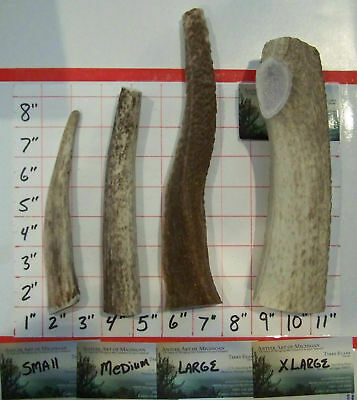 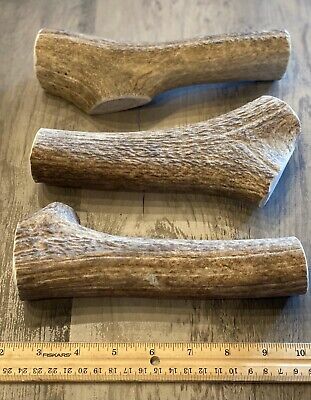 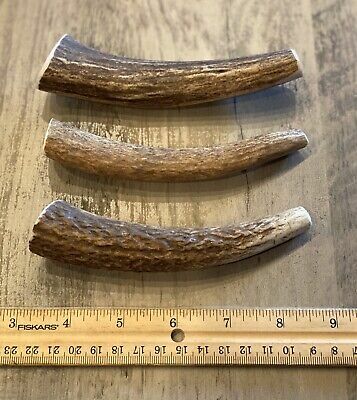 5 Small Elk/Deer Split Antler Dog Chew...HARD MARROW...Free Shipping...durable! 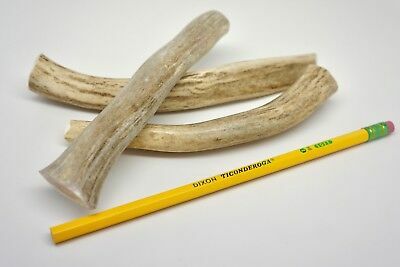 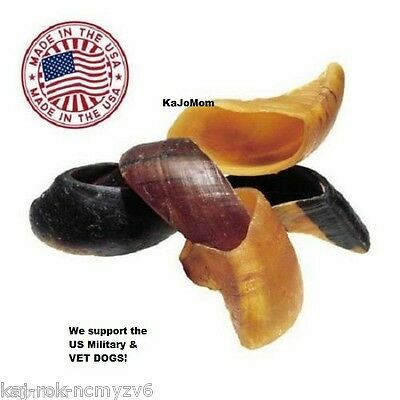 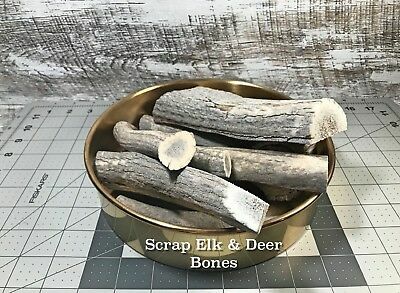 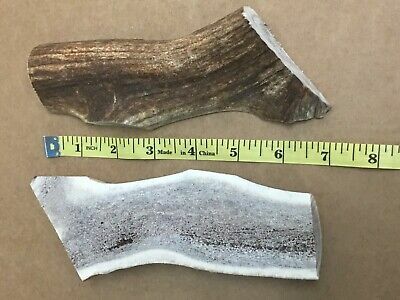 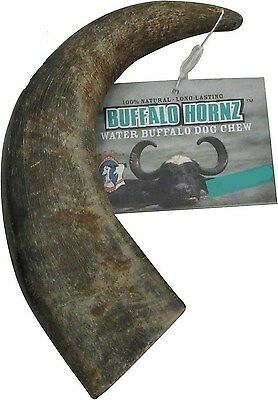 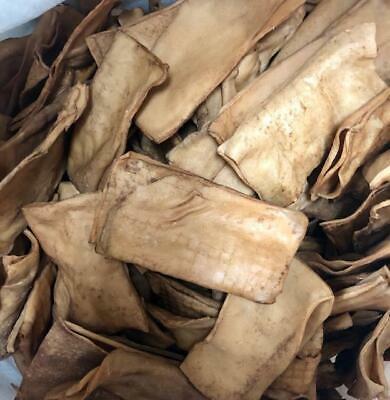 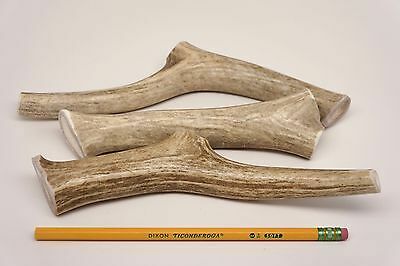 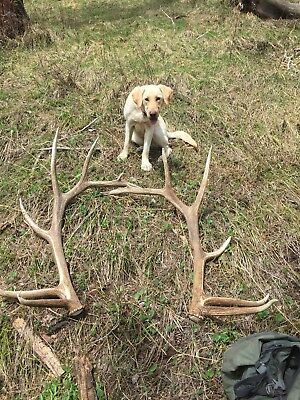 Colorado Fresh Elk Antler Dog Chews L Split Free Shipping!!!!! 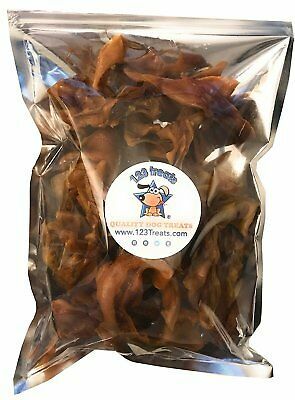 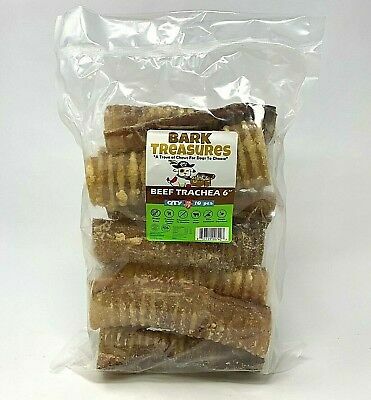 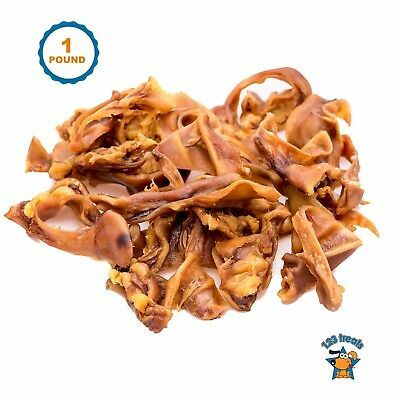 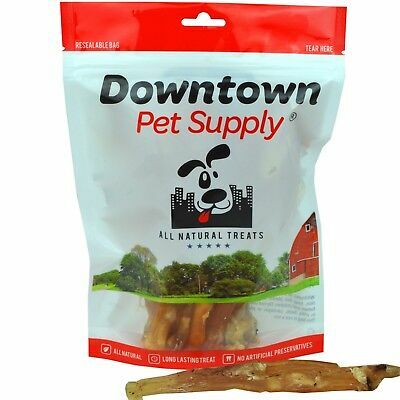 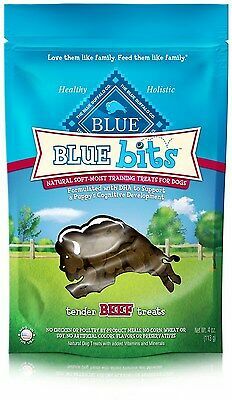 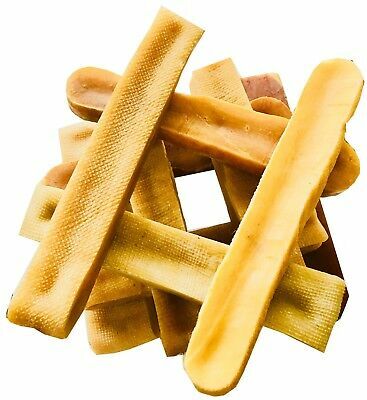 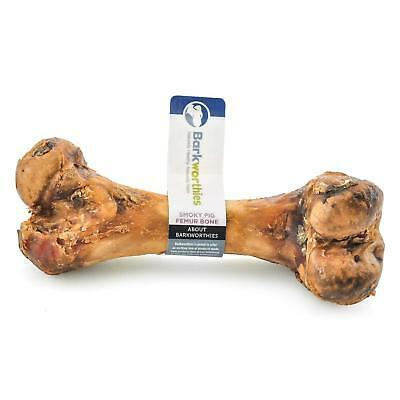 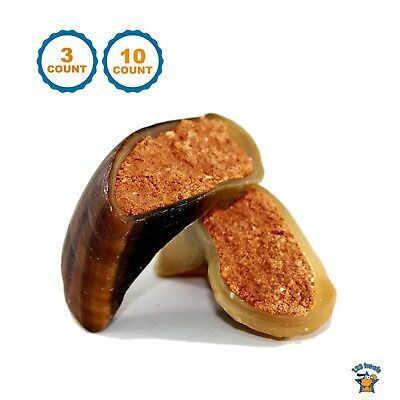 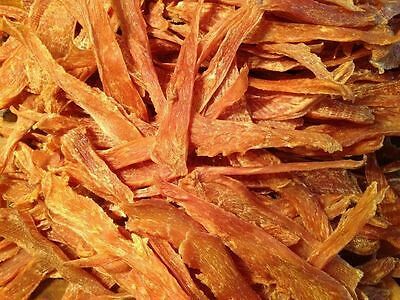 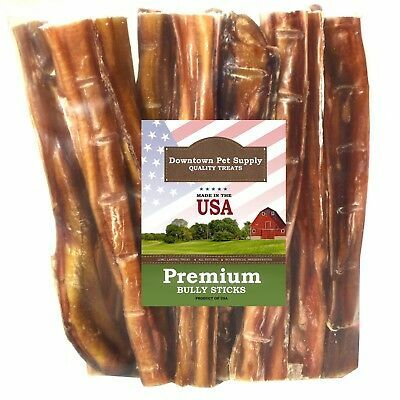 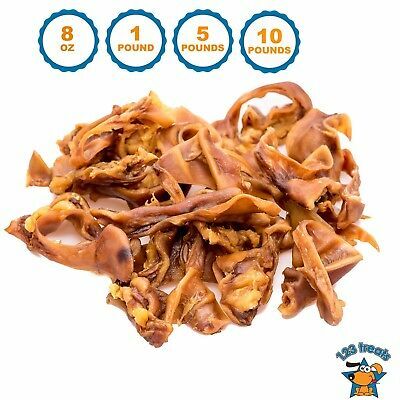 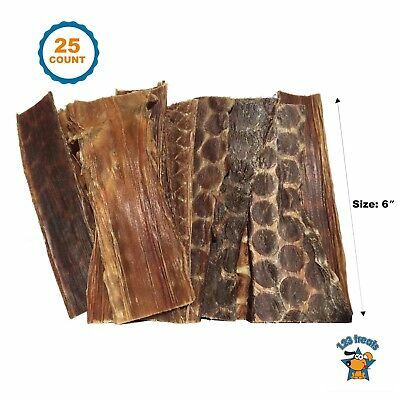 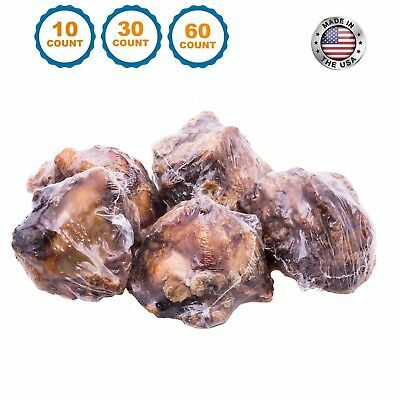 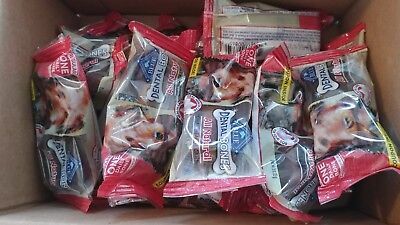 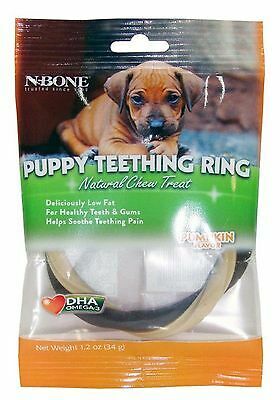 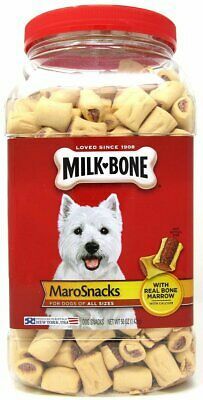 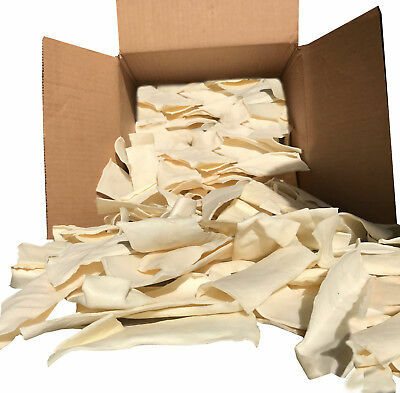 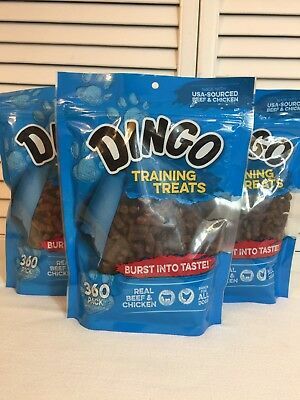 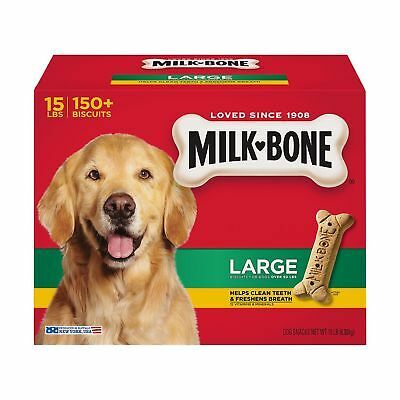 All Natural Beef Tendons Made in USA Healthy Dog Treats Free Range Beef 8" - 10"